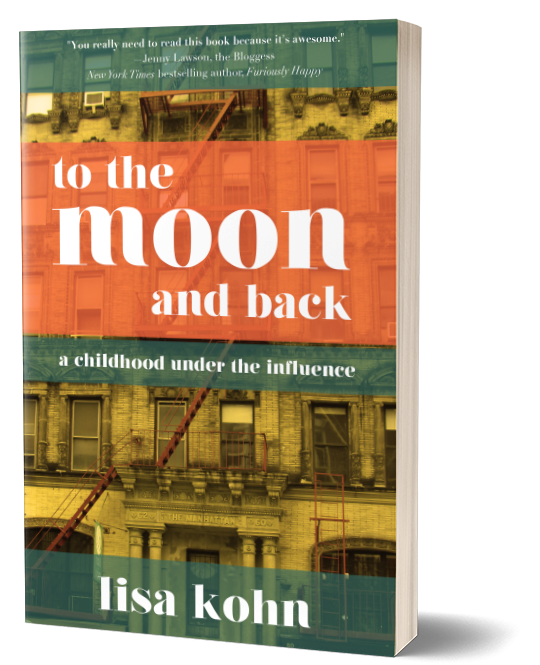 Lisa Kohn’s memoir of being raised in and torn between two conflicting worlds. Lisa’s early years in 1970s New York City were a mixture of encounter groups, macrobiotic diets, communes, Indian ashrams, and watching naked actors on off-Broadway stages during the musical HAIR. By the time her older brother was ten, Lisa’s father had him smoking pot. By the time Lisa was ten, Lisa’s mother had them pledging their lives to the Unification Church (the “Moonies”). 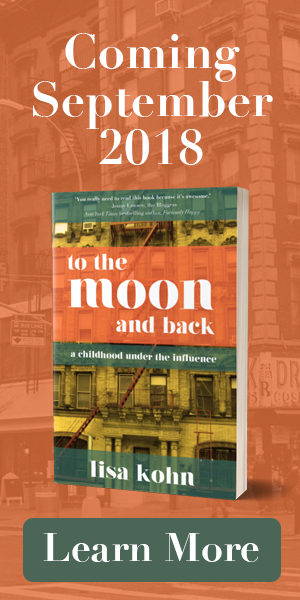 Lisa Kohn’s memoir, to the moon and back, reveals how one can leave behind absurdity and horror and create a life of intention and joy. As leaders­ – and as people – we are all being called upon to do more, with less, quicker. We are often in overwhelm, constantly running on a treadmill to simply stay in place. Thoughtful Leadership is an answer to this frenzy. It is a chance to invest the time to think through how you’re leading and what you’re doing before you actually do it, in order to be more effective. A chance to sit still and to be present, intentional, and authentic – to focus on the big picture, look in the hard places, and quiet the voices in your head, so that you show up as your best self and achieve the greatest results. 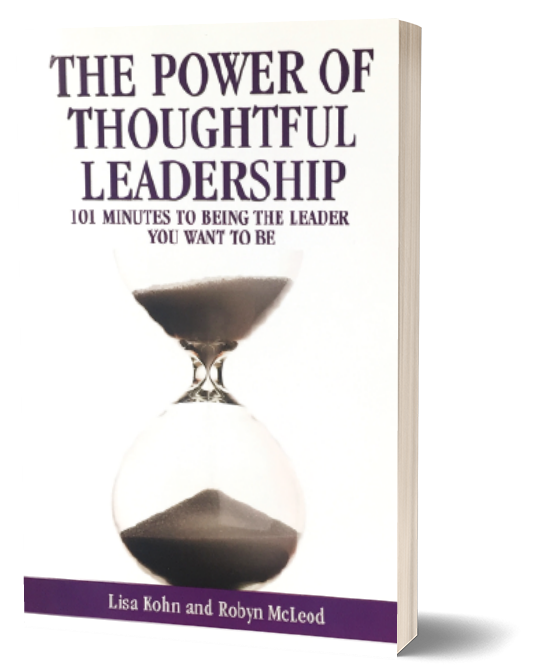 The Power of Thoughtful Leadership offers 101 thoughtful minutes that will help you align your work and life with your vision for your future.